Gary Schonman began experimenting with photography more than 40 years ago. During his high school and college years, he spent countless hours shooting 35mm b&w (as well as color transparency) film and then processing his work in basement darkrooms. The New York City area where he came of age in the late 60s and early 70s provided an infinite variety of subjects and themes for nascent photographers like himself. Gary’s photographic skills are largely self-taught. His “eye” for capturing expressive and interpretive content is attributable in significant part to extensive reading, observing, questioning, and experimenting outside the context of formal training in the fine arts. While he appreciates the importance of theory, he does not feel compelled to adhere to the rigid principles that traditionally govern the elements of design. 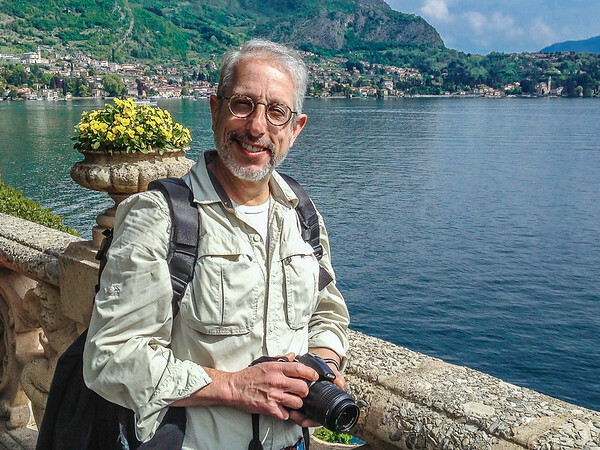 After taking a hiatus for about 20 years to pursue his professional careers in broadcast journalism and law, Gary eventually returned to photography and, about seven years ago, transitioned to digital. While the technology unquestionably had changed over the preceding two decades, the art of photography and his passion for it had not.